With Conor McGregor unlikely to face any jail time for his part in the bus attack before UFC 223, he could well fight a couple of times before the year is out. McGregor is due in court, in Brooklyn, on June 14 to face charges pertaining to his role in the attack on a bus carrying UFC fighters and staff at the Barclays Center before the promotion's April pay-per-view event. "He could also serve up to a year on each misdemeanour charge. But courts typically sentence concurrently for these types of cases, not consecutively. That means he’d serve all the sentences at once. That being said, it’s highly unlikely (very highly unlikely) that he’ll see any jail time at all. He’ll likely take a plea and avoid jail time." 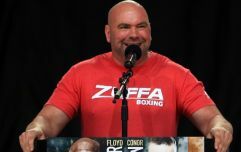 UFC president Dana White has already stated that the promotion will await the outcome from McGregor's court hearing before deciding on any further sanctions. 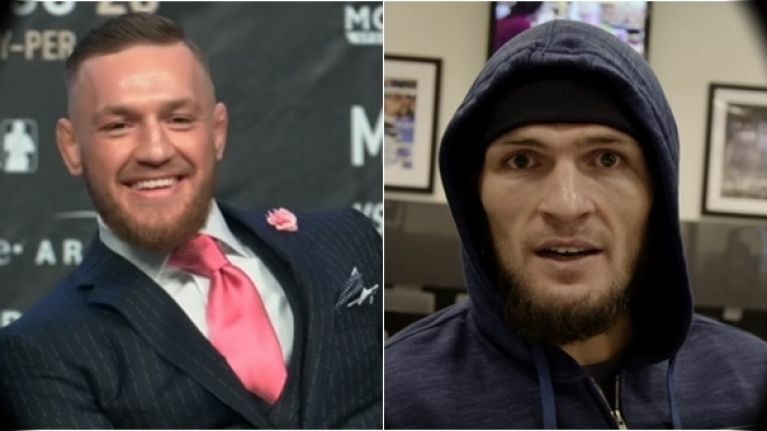 Considering that Khabib Nurmagomedov was on the bus attacked by McGregor and, two days later, claimed the undisputed lightweight belt that used to belong to 'The Notorious', the stars are aligned on an eventual match between the pair smashing a lot of records. Nurmagomedov, who told McGregor to 'send me location' so they could settle their differences, is now observing Ramadan - a month of fasting observed by Muslims - but will be back in regular training in mid June. "The rumours going around is that Nate is going to fight GSP (Geores St Pierre) in Los Angeles, in August. I don't think so. What I hear is that GSP doesn't want that Diaz fight... what he wants to do is wait and fight the winner of Conor and Khabib, which is happening in September. That would put GSP's fight timeline around December." Pressed on that September claim, Schaub declared, "That’s what I’m hearing! "I don’t work for the UFC though. I hope... or maybe it’s just wishful thinking. Maybe I know!" The UFC has announced it will be staging its first ever event in Russia this September but the promotion will surely want to control the controllables and hold McGregor vs. Nurmagomedov on home turf, in Las Vegas. "If you do a fight that big," White told TMZ earlier this month, "you’ve got to do it in Vegas. Khabib will fight in Russia at some point, but it won't be that fight. It's too big. You’ve got to do it in Vegas."